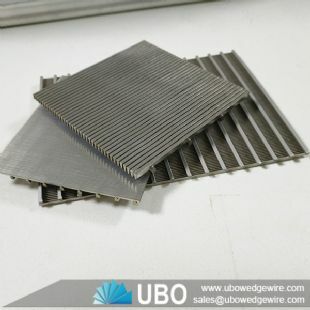 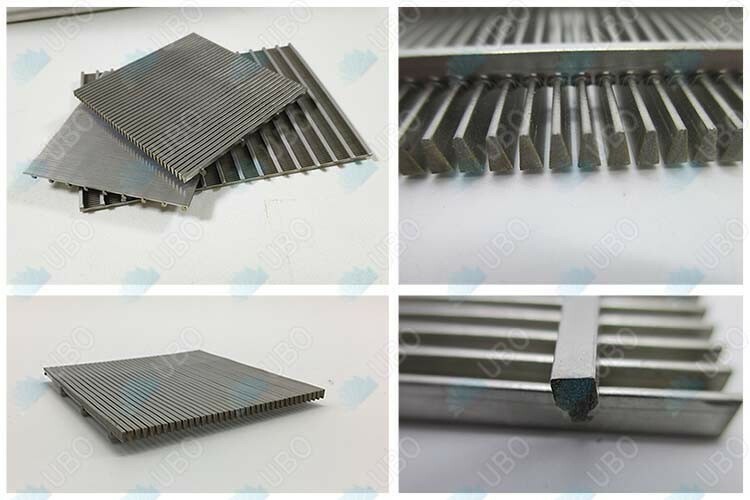 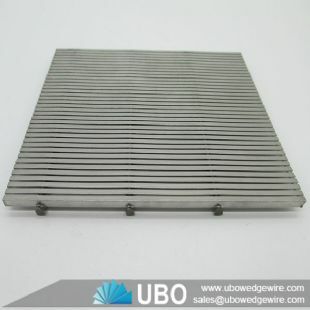 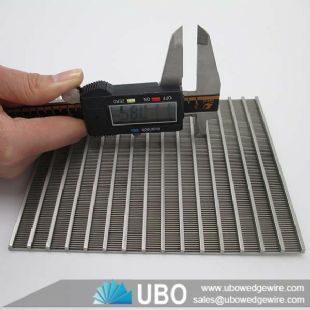 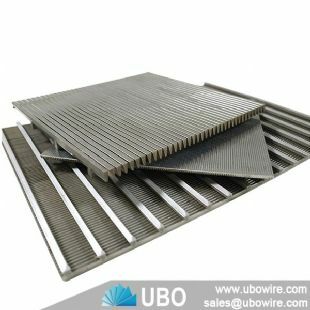 Johnson flat wedge vee wire screen plates are welded steel structure, used for filtration, separation and retention media. 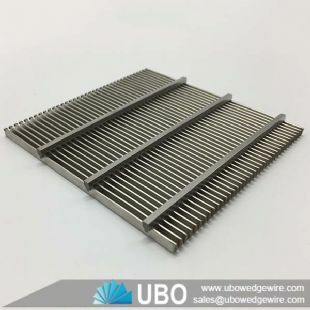 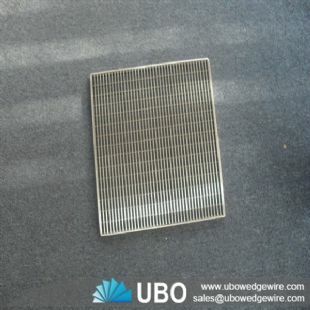 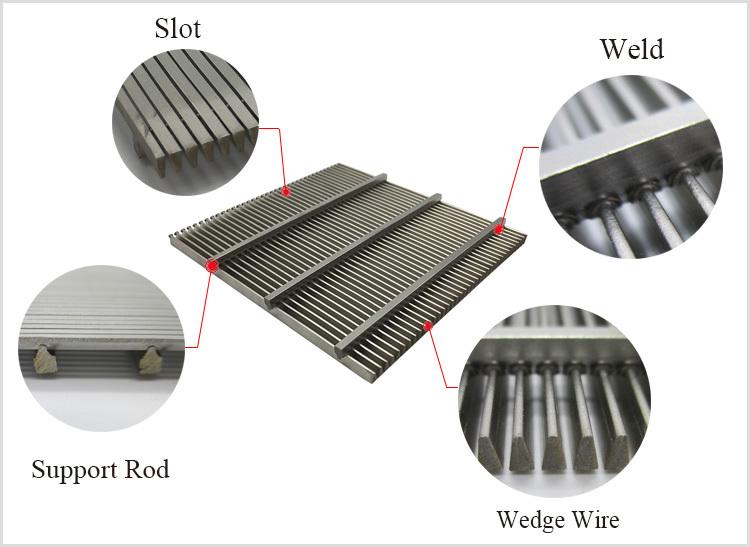 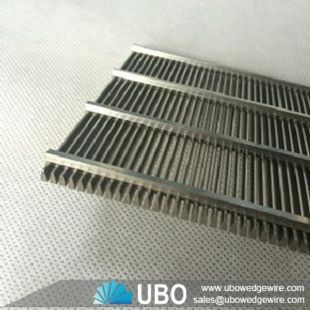 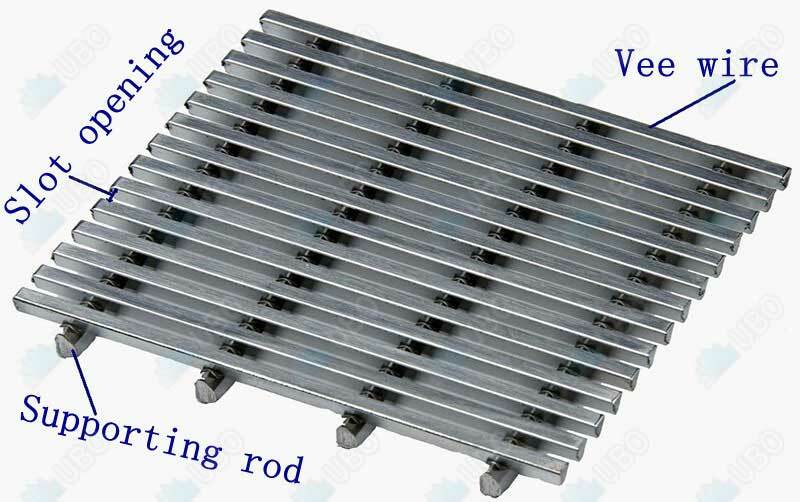 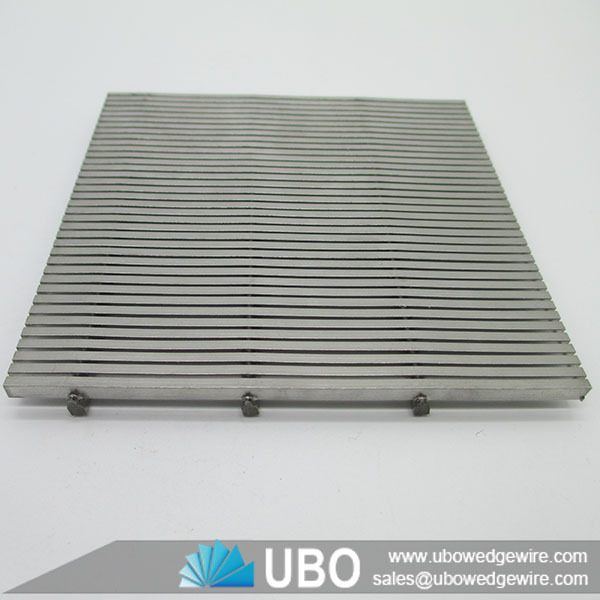 Johnson flat wedge vee wire screen plate is a mechanical self-cleaning device that was developed to meet the growing need and demand for an efficient and economical method of removing suspended solids from mixed liquid streams. 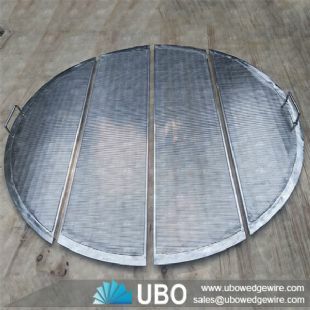 The continuous and self-cleaning effect of the rotating screens makes it possible to use higher flow capacities than those of any other type of screen thus resulting in substantial savings with respect to both investment and maintenance.